On Wednesday 30 October 2013, Secretary of Health and Human Services, Kathleen Sebelius was grilled before the U.S. House of Representatives' Energy and Commerce Committee. During this event, she was caught on a hot mic saying, "Don't do this to me." What follows is an analysis of some of her body language during this testimony. At 0:55, the HHS Secretary displays a clear nonverbal facial cluster of anger, most of which are facial signals. 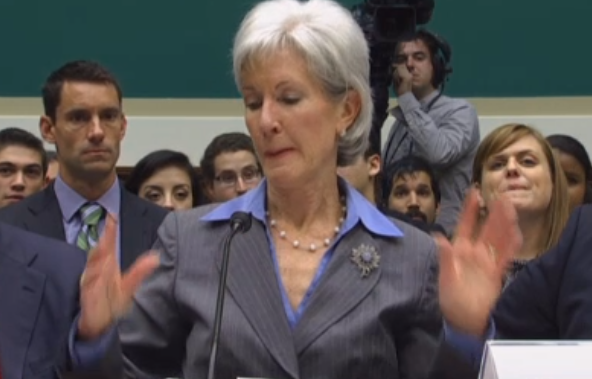 Most prominently is Sebelius' jaw jut. This evanescent forward movement of the jaw is extremely common in the context of significant anger. 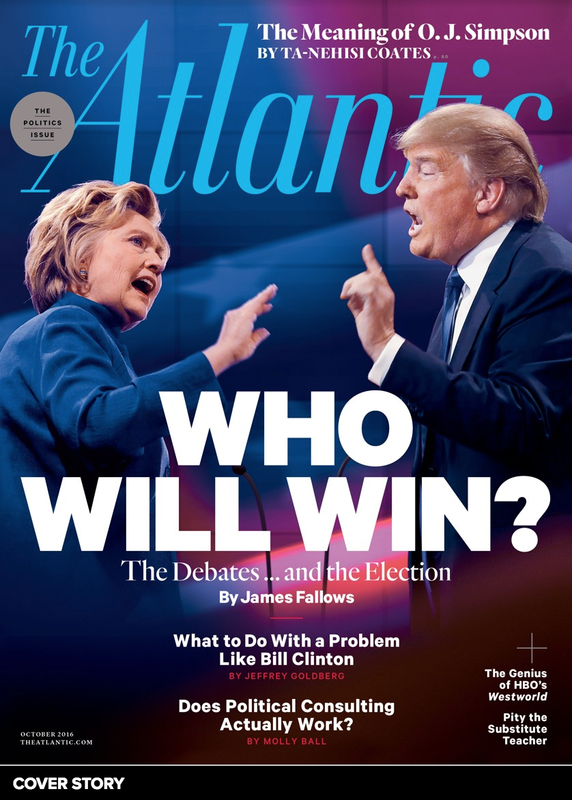 The thinning of the lips is a very highly reliable anger indicator - which is clearly seen in this moment. Nasal flaring is also consistent with anger (With what other emotional displays are dilated nostrils seen?). Most people would interpret her hand-arm movements as "frustration" - and although this emotion is certainly present, Ms. Sebelius' primary emotion is anger. 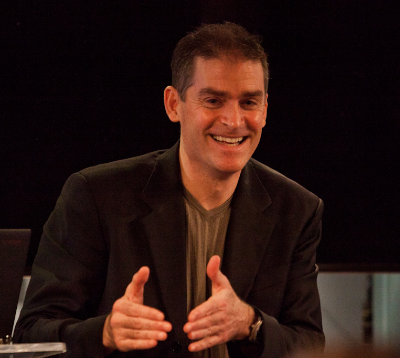 In addition, the transient gaze to the lower right quadrant is seen when there is strong emotion present, and although most commonly seen in the context of sadness - here we see it clustered with anger displays. Just after Ms. Sebelius says, "Don't do this to me" (1:01 - 1:02) she says, "I would gladly join the exchange if I didn't have affordable coverage in my workplace. I would gladly join. "(1:06 - 1:13). 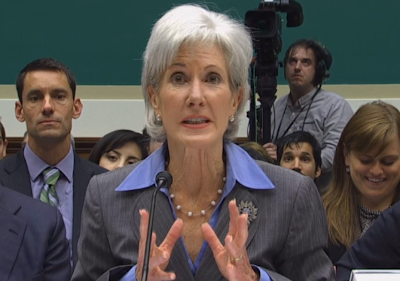 Notice that the right side of Sebelius' forehead is preferentially contracted and elevated along with her right eyebrow. This nonverbal is significant for the emotion of incredulity - indicating she either does not believe she is being asked this question or she does not believe her own statement. There are several other body language signals that the HHS Secretary displays here of profound significance - do you see them? What are their meanings?